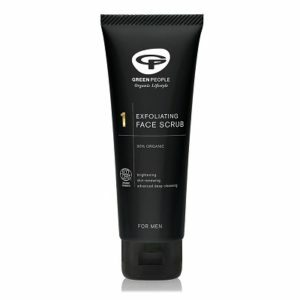 Shop for Face Scrub products from a variety of different brands. Greener Beauty is always vegan, always cruelty free, only ever ethical brands and always toxic chemical free. The Sukin Facial Scrub uses gentle particles of Bamboo Extract and Walnut Shell Powder to lightly exfoliate the skin while removing unwanted dirt and impurities. Skin is left feeling clean, smooth and revitalised. A refreshing combination of Aloe Vera and Chamomile soothes the skin and Jojoba, Sesame and Rosehip Oil lightly hydrates your complexion. 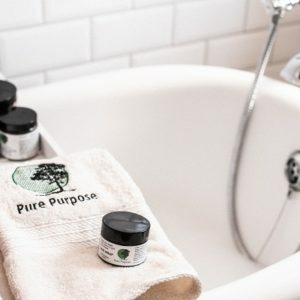 A revitalising Facial Scrub to remove a build-up of dirt, oil, and dead skin cells with a grainy texture of Bamboo powder and Walnut Shells. Sesame and Jojoba oil work to moisturise and soften skin, while leaving it refreshed and purified. Our Facial Scrub has natural Jojoba Beads and Bamboo Charcoal to gently polish the skin whilst keeping pores clear of impurities. 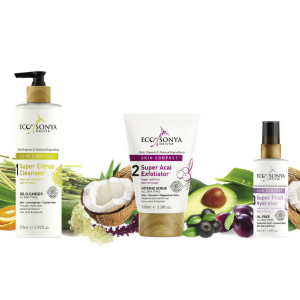 Charcoal aids in balancing the complexion through the removal of excess oils and toxins. Blemish prone skin is soothed by Willowherb, and Rooibos Tea and Coconut Oil leaves skin feeling hydrated and revitalised. Suitable for normal skin types, especially oily. Sukin Super Greens Detoxifying Facial Scrub contains natural Jojoba Beads and Bamboo to gently exfoliate and polish, leaving skin feeling smooth and free of impurities. Suitable for normal skin types, especially dull. 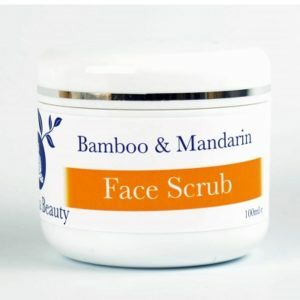 The Buddha Beauty Company Natural Bamboo & Mandarin Facial Scrub is the perfect way to end your busy day when you and your skin are feeling tired and worn out. 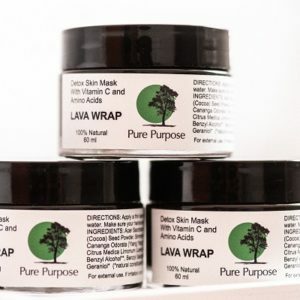 Essential for the removal of dead skin, toxins and stimulating the blood circulation in your face, your skin will be left feeling brand new. 100ml .